Sort order on JMP graphs? 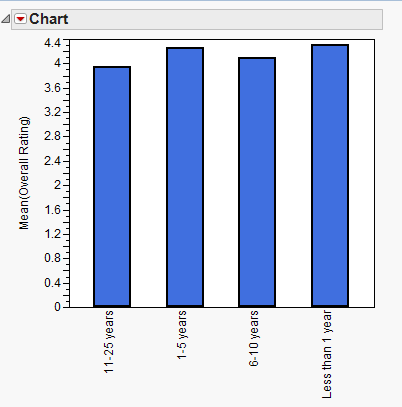 Re: Sort order on JMP graphs? For the column that you use on the x-axis, you can specify the order of the categories by using the VALUE ORDERING property.